Practitioners of all levels and yoga traditions are welcome to attend Nicky Knoff’s workshops in October at the Ashtanga Yoga Centre of Melbourne. Practitioners of all levels and traditions are invited to Ashtanga Master Nicky Knoff’s workshops in October. Nicky’s knowledge is distilled over 40 years of intense study and represents a bridge between Iyengar and Ashtanga Vinyasa Yoga – intelligent, anatomical alignment combined with linking internal energetic principles. Nicky’s teaching focuses on showing students how to look, listen and feel by honouring their ‘inner wisdom’. Sequencing can be conscious or unconscious, intentional or unintentional. A conscious or intentional practice is more powerful. Doing a regular, sequenced practice provides a point of reference for the daily fluctuations in the body, breath, emotions and mind. The purpose of sequencing is to develop a practice that works the most effectively. Correct sequencing supports and helps progress your practice systematically. Sequences are constructed from clearly defined and understood concepts. This workshop will look at the principles of sequencing and it can benefit you in Asana, Pranayama, and Meditation. This workshop includes a yoga practice. This Workshop will investigate and apply the Knoff Yoga unique 24 Principle of Practice and is designed to bring clarity into your practice. If you fully understand something, you are in a better position to implement it. This approach to yoga will provide you with straightforward powerful tools to enable you get the most out of your time on the mat. 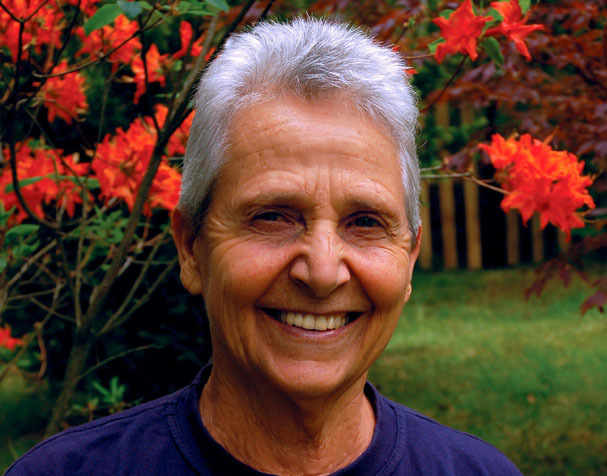 Queensland-based Nicky Knoff is a 4th Series Ashtanga Vinyasa Yoga Practitioner, Certified SeniorIyengar Yoga Teacher, Certified College of India Teacher with Bikram Choudhury, Long Term Vipassana meditator, WWII concentration camp survivor, Founder of 6 Yoga Schools (New Zealand, Australia and America). Book now for a Nicky Knoff workshop. More at the Ashtanga Yoga Centre of Melbourne.